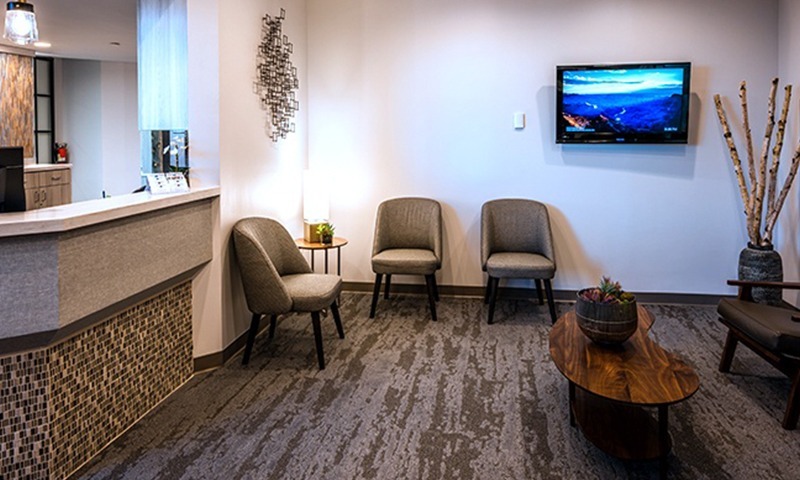 When you walk into our office, the first thing you’ll notice is how homey it feels. 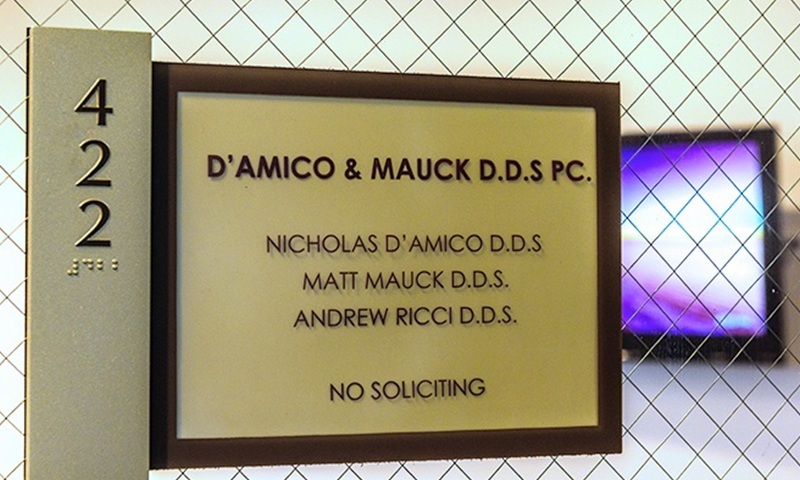 That’s no accident. 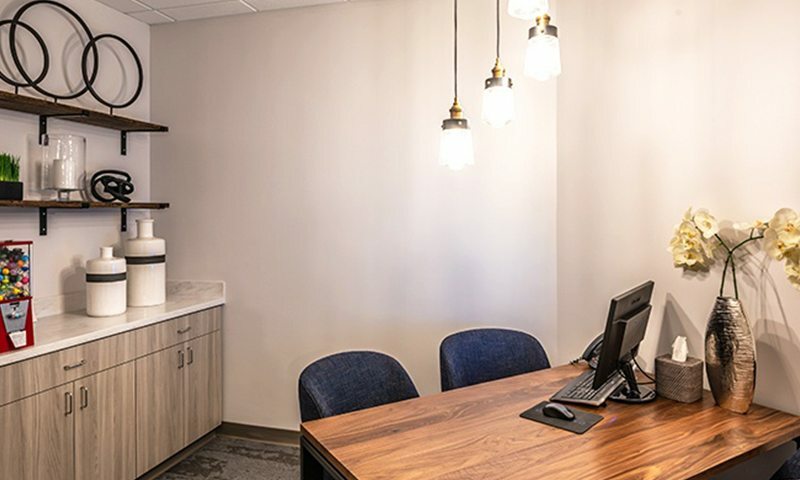 We don’t enjoy working in a lifeless, chrome office any more than you enjoying visiting it. 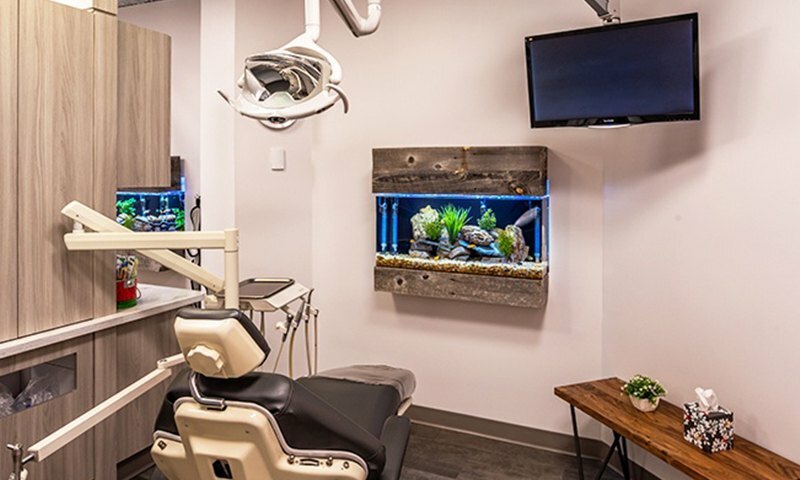 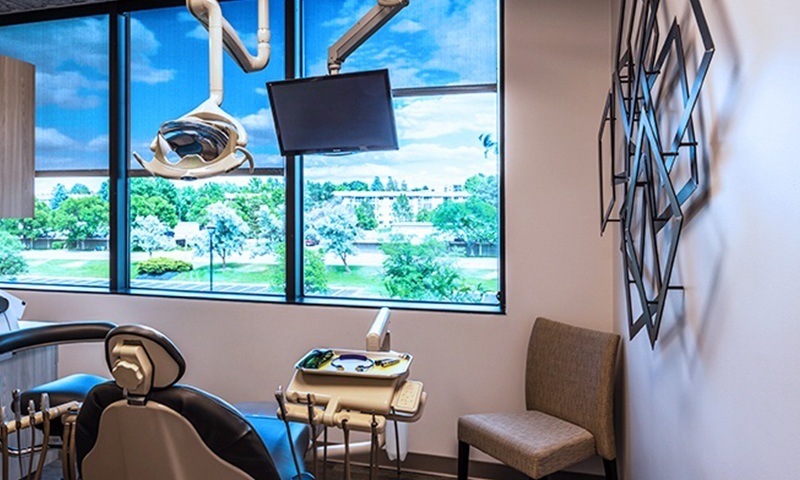 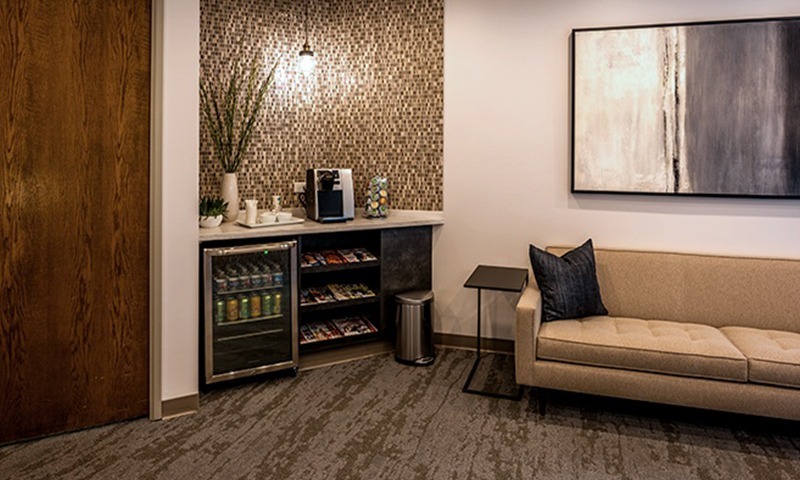 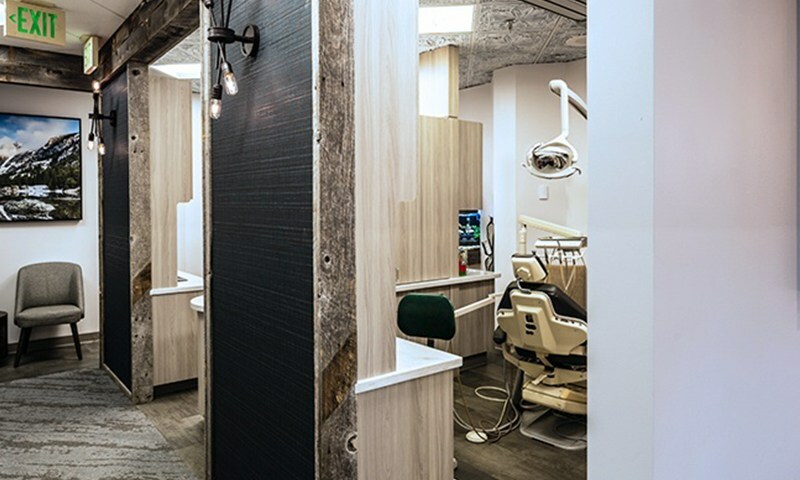 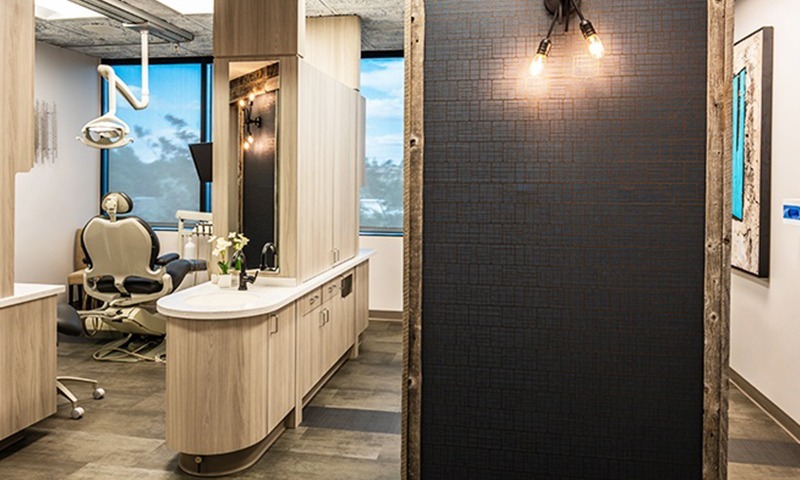 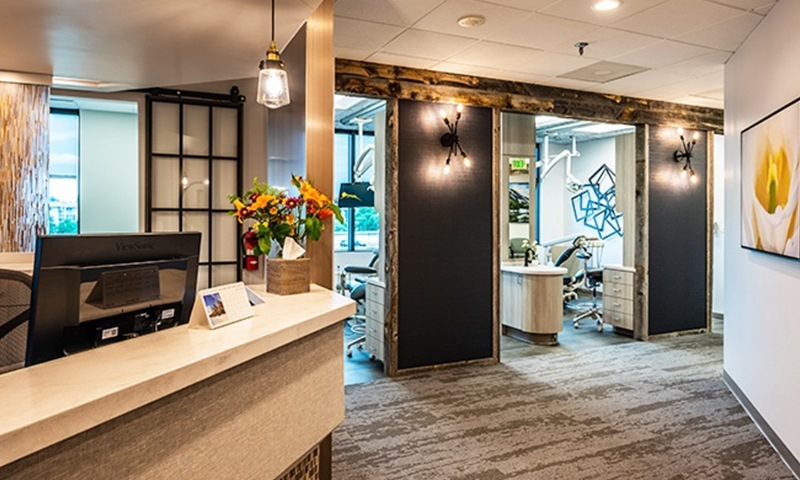 Of course, behind this warm décor is some of the most advanced dental technology available today, and when these elements combine, you get a truly unique experience. 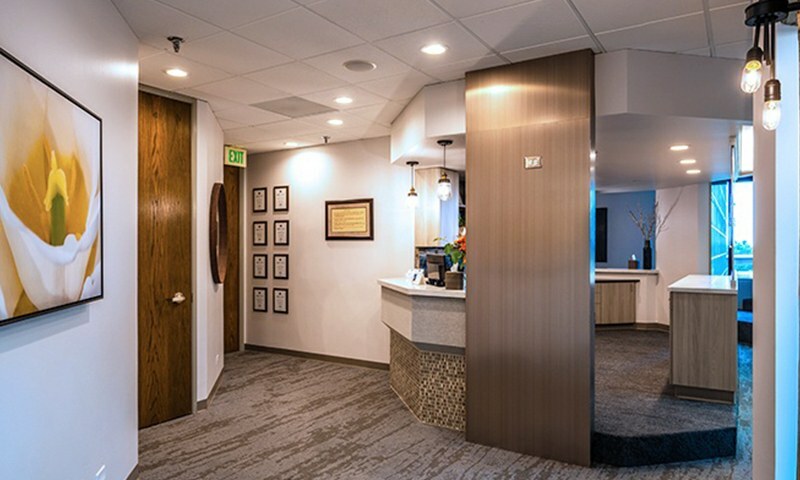 Before you come see us, feel free to take a look around our office with this short virtual tour.